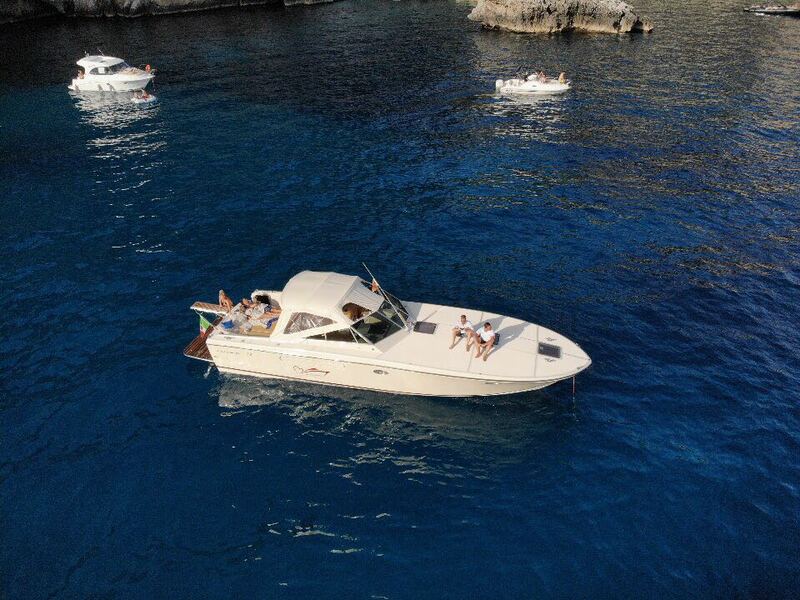 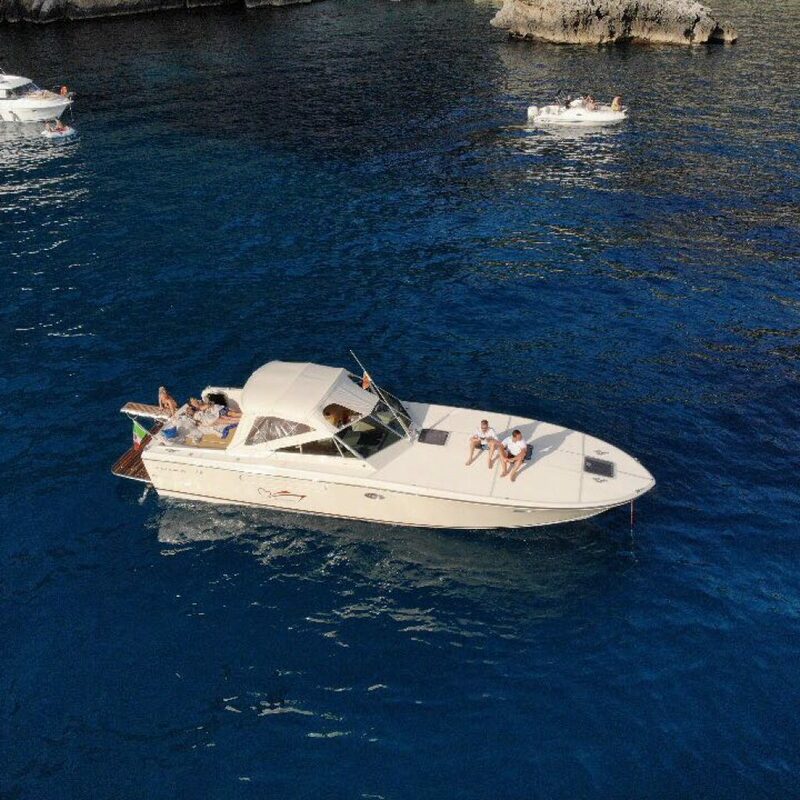 Itama is a name that has made history in the world of Italian boating. 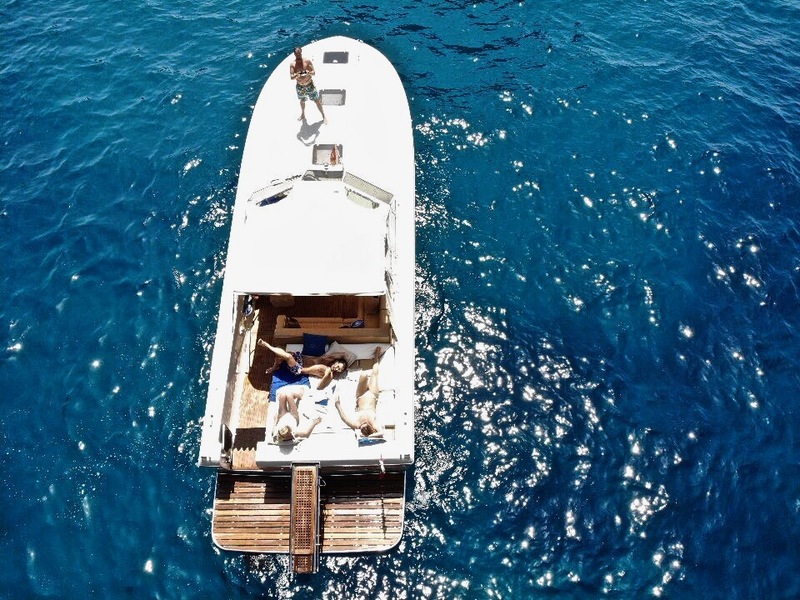 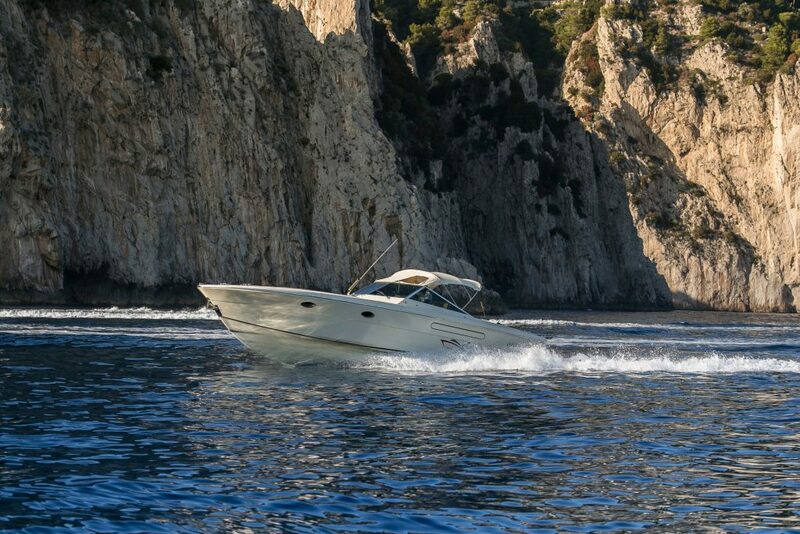 Itama speedboats are powerful and elegant, of timeless Italian design. 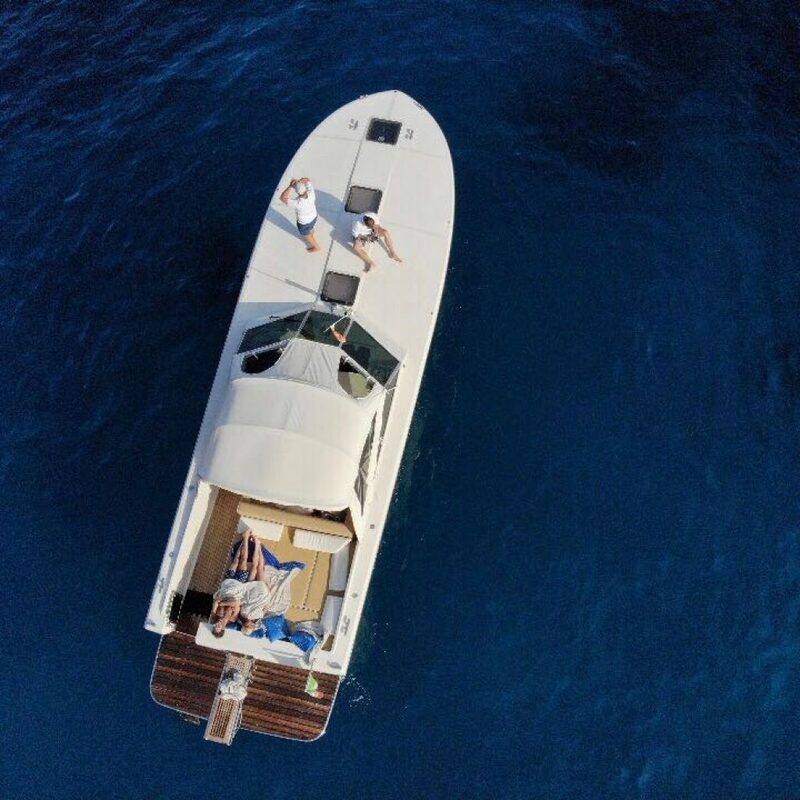 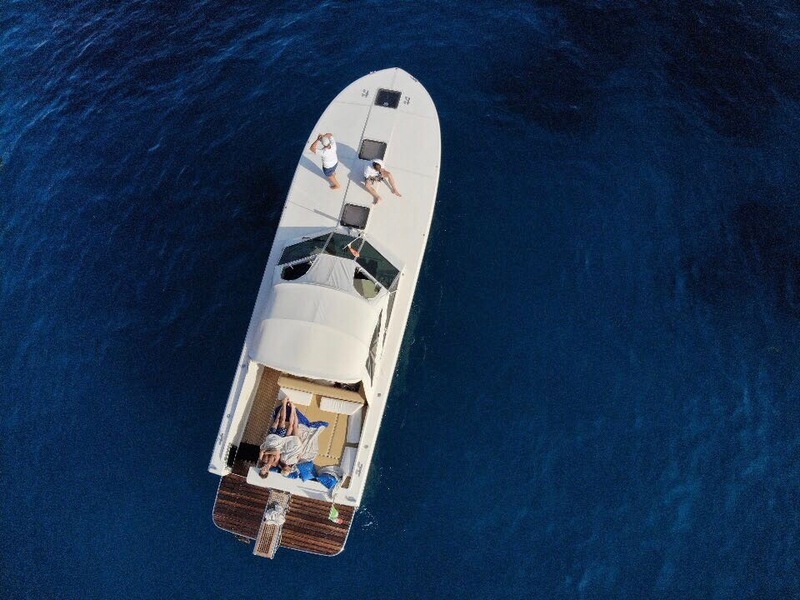 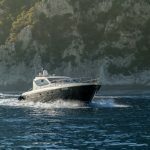 Itama as a yacht designer retains the charm of the essential, an Itama hallmark style, preserving the unmistakeable deep V-shaped keel, the distinguishing guarantee of the great sea-faring performance of these motor yachts. 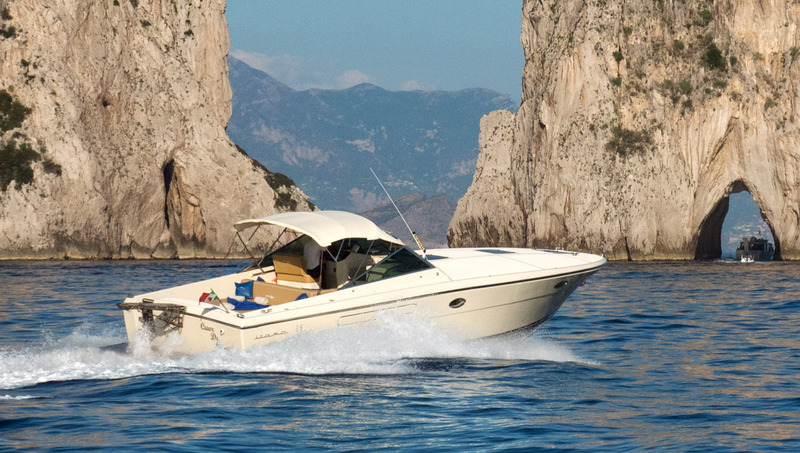 Itama is a name that has made history in the world of Italian boating. Itama speedboats are powerful and elegant, of timeless Italian design.